Women nowadays willing to spend few hundreds on their skincare products in order to look young and beautiful all the time especially when you know that you are at mid 20's. This is where aging starts to happen on your face or body. Wrinkles, fine lines start to appear slowly especially around the eyes. So I went for Advanced Anti-Ageing Facial by Dr Sebagh courtesy of Kensapothecary. Located at Bangsar Village, it's a counter located at Ground Floor and it's pretty visible because it's located right next to the escalator. 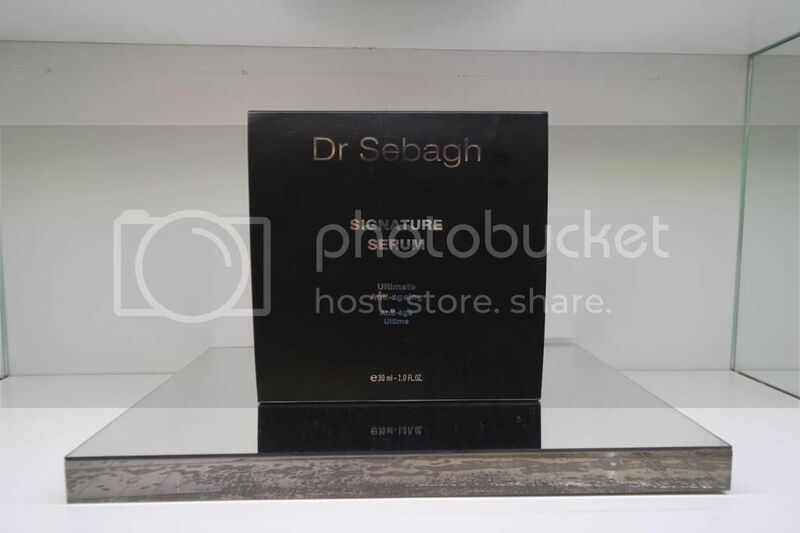 "For over 20 years, Dr. Jean-Louis Sebagh has been the secret name behind some of the world's most famous faces. Treating patients worldwide he has built a reputation as the doctor who does not just make people look younger, he makes them look better. 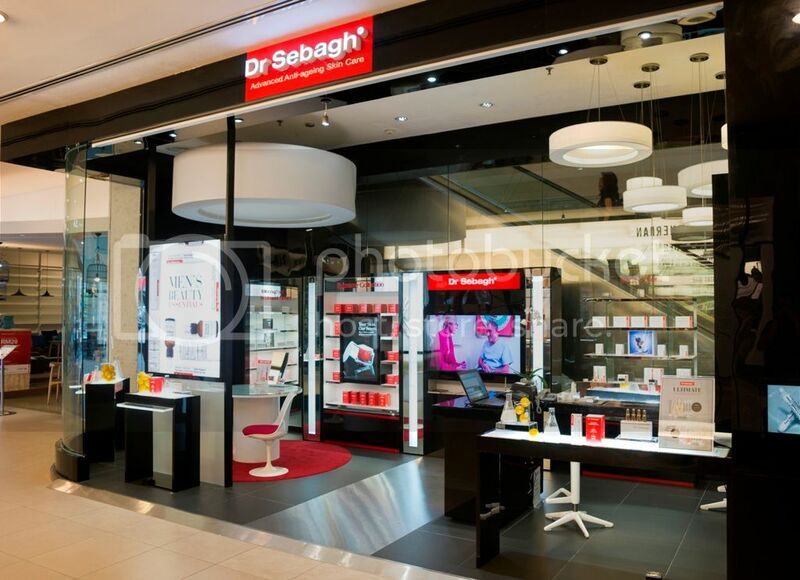 Dr. Jean-Louis Sebagh is an acknowledged master of cosmetic medicine, with emphasis on the face and neck. His high-profile clientele, comprises of celebrities, models and people of high society that regularly visits his clinics in Paris and London to experience his revolutionary anti-aging treatments. 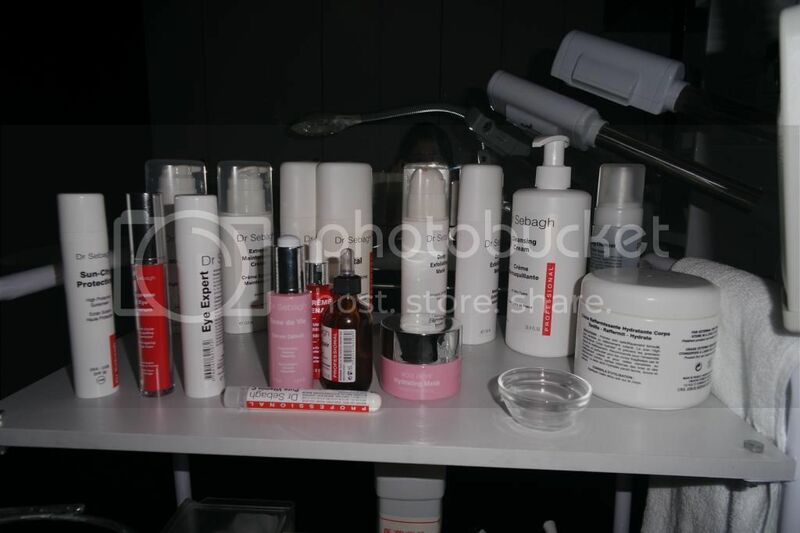 His unique skincare collection focuses on what the skin really needs. Using only the latest skincare technology, Dr. Sebagh works with his team of top French chemists to create skincare that is modern, potent and extremely effective." Dr Sebagh Advanced Anti-Ageing Facial improves cellular turnover and the quality of cellular growth. It includes lymphatic drainage with pure, organic essential oils and the application of a highly specialised mask. It brings you a step closer to achieving healthy, glowing skin. With a fusion of classic technique, the facial is designed to cleanse, deeply exfoliate and rejuvenate the skin. The facial will create the natural moisturizing factor is present when we are young and leaves the skin with a perfect balance of oil and moisture, improving clarity and radiance, evenness of skin tone and strengthening collagen fibres. It will leave your skin hydrated, feeling firmer, softer and instantly radiant. This facial might take about 45 minutes to 1 hour. So let's the facial begins! It's essential to cleanse even if we do not have makeup on. Sometimes the dust particles on the face might land on the face causing your skin to be dirty. The 1st step is to lather the Foaming Cleanser on the face and rinse with warm water after that. The 2nd step is to cleanse again an this time you go for a deep cleansing instead. Use Cream Cleanser and massage the face for few minutes. Lather and rinse with warm water after that. Next step is the exfoliation which Deep Exfoliating Mask is used. Brush unto clean dry skin and leave for 10 - 15 minutes. Then thoroughly wash off with warm water. You might feel slight tingling sensation on the face. But no worries as it works like a mild chemical peeling done on the face. Warm steamer is used in Step 4. Warm steam from the steam is directed to the face for 2 minutes to prepare skin for extraction. Extraction is done to extract out the impurities. Miss Zaleha was gentle to my skin when the extraction was done on the face. Grape water is then sprayed all over the face before application of Serum Repair. 3 - 4 drops of Rose de Vie Serum and Serum Repair each, on equal amount depending on the hydration level of the face were applied on my whole face and massage with the serum machine for 10 minutes. I could feel the instant firmness on my skin after using the serum machine. Massage the moisturizer gently either Cream High Maintenance or Extreme High Maintenance depending on the skin condition until complete absorption. As for the eye treatment, apply the eye mask and leave it for 10 minutes. Here's my skin feeling firmer after the facial! Yay! Repairs and rejuvenates the skin while combating various signs of aging. Advanced complexes rebuild skin's firmness and elasticity and deliver superior hydration. 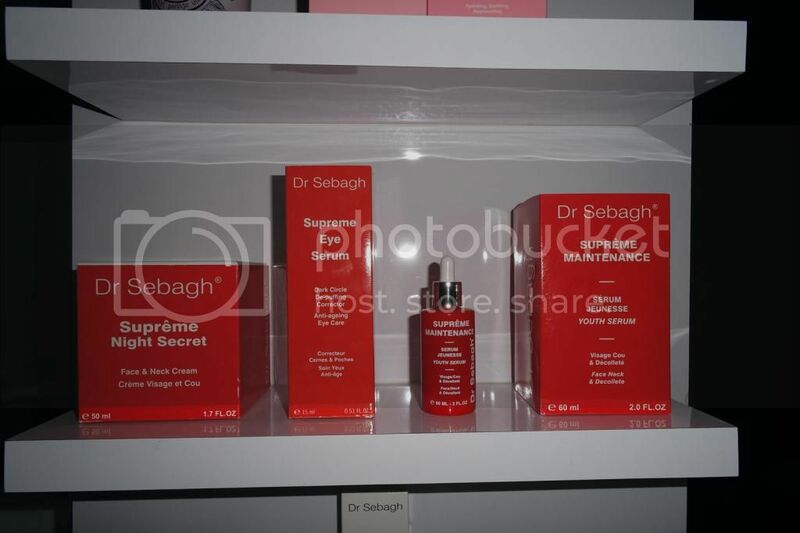 Dr Sebagh's product line offers the skin everything it needs everyday - starting from regeneration, to protection, hydration, radiance and rejuvenation for a natural, healthy, glowing skin. 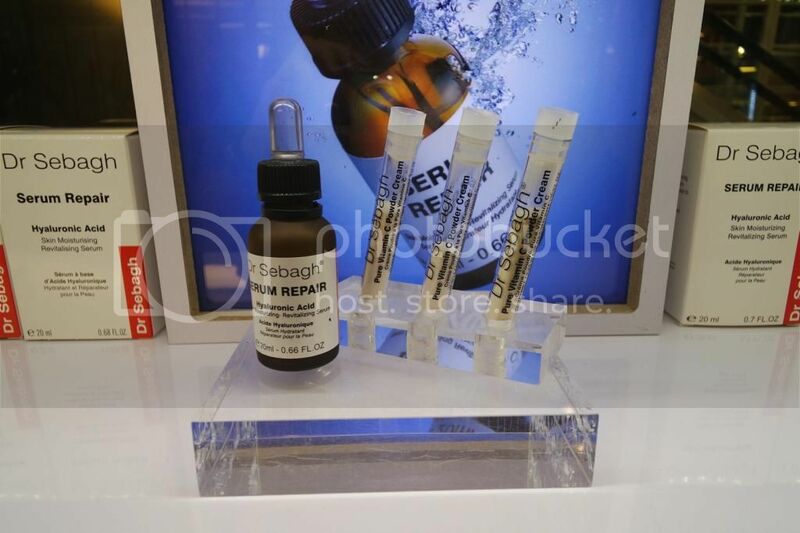 Dr Sebagh Serum Repair (20 ml - RM625) is an award-winning formula to intensively moisturise, repair and plump the skin. This serum is formulated to create an instantly fresher, rejuvenated look. Collagen levels are actively boosted and moisture retained. You can apply before your day or night cream, as a mask or under make-up, skin is deeply hydrated and appears plumper, smoother and tighter. As for the Pure Vitamin C Powder Cream (RM679 - 5 x 1.95g) is the purest and highest concentration of Vitamin C which protects against pigmentation and dramatically revitalises and brightens skin. This powder cream can be easily mixed with any favourite serum or cream to create the perfect brightening, protecting and repairing skin booster. 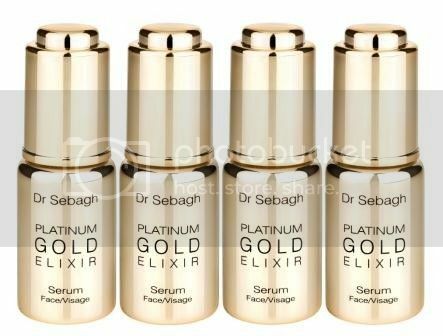 Dr Sebagh's latest skin care innovation is his Platinum Gold Elixir, a luxurious, opulent super serum that harnesses the latest nano-technology and includes 24K Gold and Platinum to achieve the same tightening, firming and lifting effect as the celebrated gold thread lifting technique known as the Nefertiti Lift (named after the beautiful 2nd century BC Egyptian Queen). Containing 13 active ingredients; a powerful Botox-like complex to reduce and even prevent the appearance of expression line; a powerful hyaluronic acid hydrating complex; anti-ageing peptides to protect and regenerate collagen fibres and a golden radiance pigment that reflects light off the epidermis. This Platinum Gold Elixir is in a box set of 4 x 10ml bottles, this 1 month treatment serum is priced at RM2500. Supreme Collection provides the skin with the greatest level of protection and repair possible thanks to the latest advances in skin care technology. Supreme Maintenance Youth Serum, a power-packed, ultimate rejuvenating serum with the highest concentration of active ingredients available and provides vital nourishing ingredients that fight the effects of ageing. The serum is priced at RM1300 for 60ml. Supreme Night Secret meanwhile incorporates the latest biotech cosmetic ingredients to work together with the skin’s natural body clock and address the needs of all skin types, to provide a highly effective and wearable cream that has been developed explicitly for night-time application. Night Secret is priced at RM1200 for 50ml. This Rose De Vie Serum is a non-greasy texture which leaves a protective, non-occlusive film to restore skin’s suppleness and elasticity, whilst maintaining its healthy condition. . It also has an anti-ageing and anti-oxidant benefit, reduces redness and protects, smoothes the skin and calms irritated and very sensitive skin. This silky serum is priced at RM750 for 30ml. 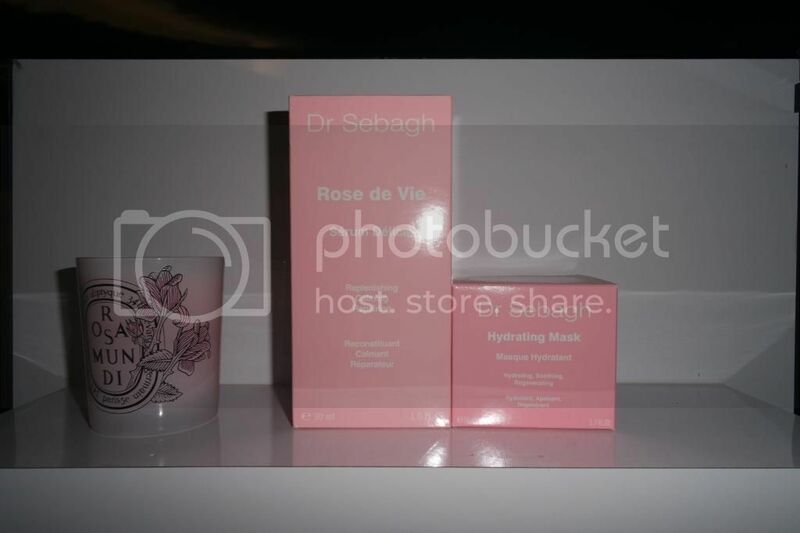 Rose De Vie Hydrating Mask incorporates a powerful combination of effective ingredients. The Hydrating Mask also contains carefully selected naturally sourced key anti-ageing materials, including vitamin C and bioflavonoids, to deliver a simple-to-apply mask that is as pleasurable to use as it is effective in enhancing your complexion. The mask is priced at RM409 for 50ml. 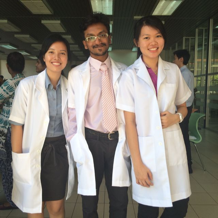 For more information on the other range of Dr Sebagh products, please visit http://www.drsebagh.com/ or http://www.kensapothecary.com.my. 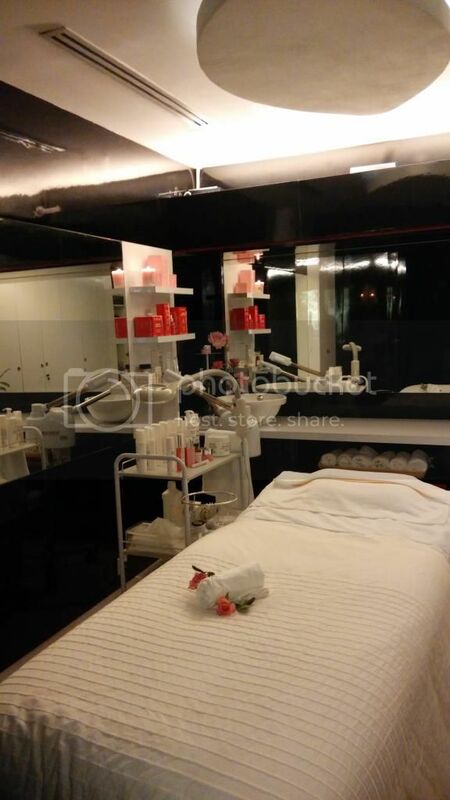 Facial services exclusively available at Dr Sebagh, Bangsar Village II.